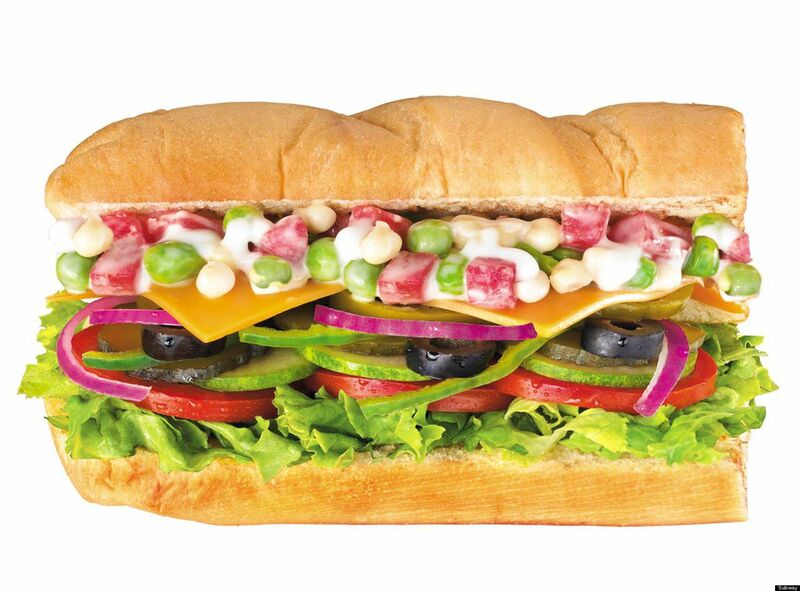 BC’s top sub franchise. Annual sales for this location approximately $500,000 a year. Low rent of $4,700 per month includes the utilities. All potential buyers must sign a confidentiality agreement and be interviewed by the listing agent prior to any offer presentation.